Why Choose SSOR For Your Massage Therapy Needs? As a healthcare consumer, you have many choices for massage therapy in Overland Park. There are a host of “big box” places as well as independent practitioners available for you to choose from. It certainly can be an overwhelming task to find a massage therapist that suits your needs. Some people desire a relaxing, gentle massage while others want a very deep, more aggressive massage. 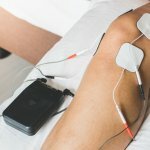 Complicating matters further is that there are so many different types of massage therapy one can get – the amount of “subspecialties” is endless. So why choose SSOR? It is located in a physical therapy facility. Because there are so many types of massage and varying levels of background and experience, having your massage at a healthcare facility enables you to have experts in musculoskeletal pathologies at your disposal. Massage therapists do not have the extensive background in anatomy and physiology as physical therapists and physical therapist assistants. So if you have that nagging area that always seems to make you need a massage, you have a “one-stop shop” at SSOR – you can get your massage, but we can also evaluate you for why you are in pain. Our massage therapist is also a licensed physical therapist assistant. Building on #1, our massage therapist Greg Herrenbruck has amassed over 5000 hours of massage and he’s actively involved in patient care when not doing massages. Greg has an elevated understanding of the body that other massage therapists just don’t have. One-hour means one-hour. Many “big box” massage places charge you for an hour massage but actually only have their hands on you for 45 minutes or so. They count dressing/changing times as part of your hour. So, wear your tear-away warm-ups to squeeze a few extra minutes out of ‘em! We do not do this at SSOR. You have an hour of hands on time. Your money and your time go farther here. We offer discounts to our massage therapy clients. We have individual massages as well as three- and six-visit packages to meet your needs. There is no pressure to do more and no contracts or hidden fees. There is also a greater discount for current physical therapy patients – so why not take care of that nagging knee/shoulder/back/neck pain while you’re here if needed? No pressure to do PT or anything, but we’re here if you need us. There is no fluff – it’s “meat and potatoes.” At SSOR, your massage is in a private room with soft lighting and light music. Greg evaluates you for your specific needs and does the massage that you want. Sometimes massage therapy facilities impress you with scented candles, waterfalls, or other “fluff” that really doesn’t have anything to do with the hands-on aspect. There are certainly people that want that, and that is their choice. However, many people just want a really good massage – no more, no less. 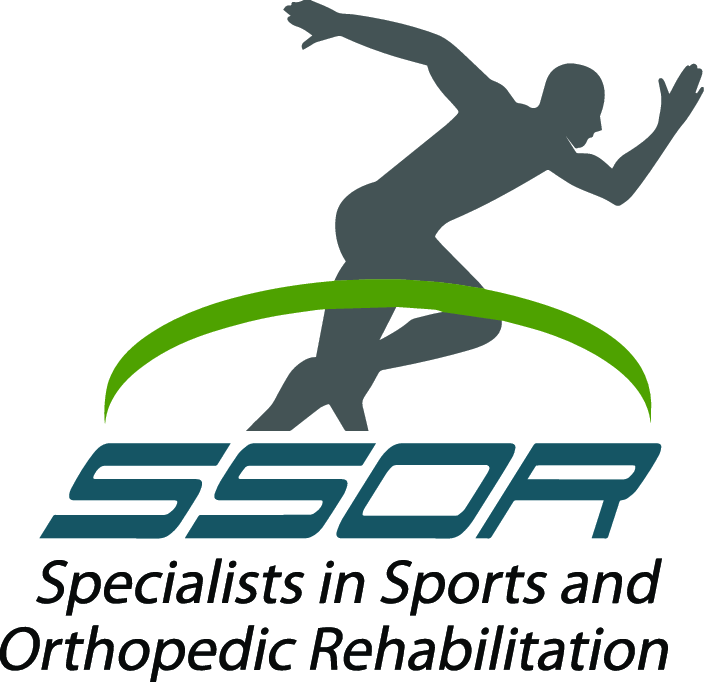 Whether you are seeking a massage therapist or need an alternative for massage therapy, SSOR should be given serious consideration. It would be a privilege to serve you. We hope you give us that opportunity. Give us a call!